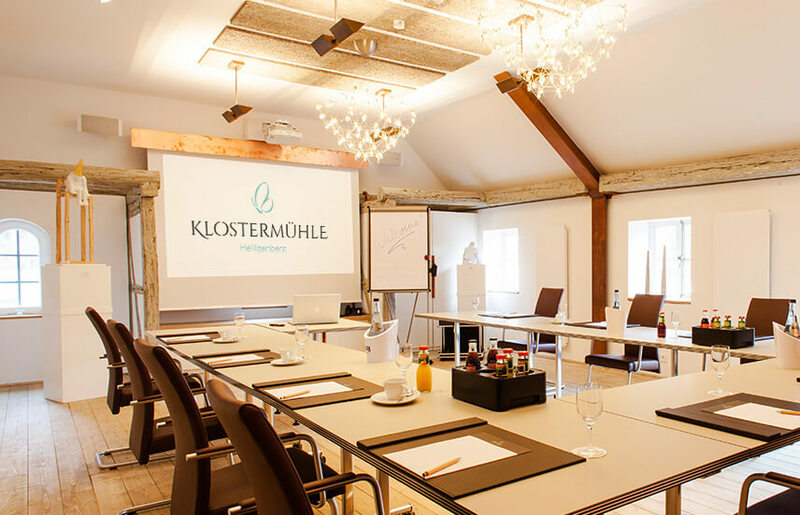 A place to sit back and enjoy: the hustle and bustle of your daily routine recedes and you drift back in history at the Klostermühle, a beautiful former monastery mill house which is listed as a registered historic monument. Enjoy life’s beauty - we look forward to seeing you! Surrounded by the lush greenery of nature, you’ll discover true relaxation here. The atmosphere of our Klostermühle and the Gästehaus is intimate yet private – so our guests can feel completely at ease. but the one of experience. Garden fresh and local regional products are served up in the delicious creations on our guests’ plates. 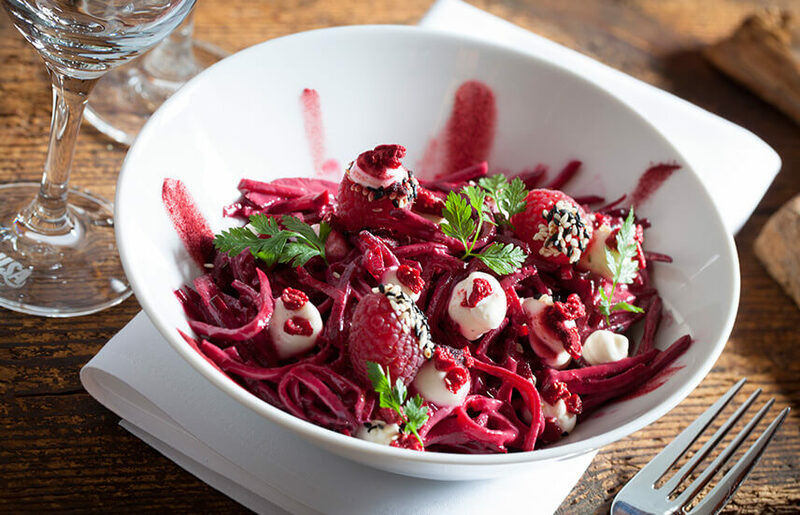 An uncomplicated, modern cuisine characterizes our restaurant and offers every guest true enjoyment. In an atmosphere of peace and quiet, you can simply work better. We welcome seminars and other events in our meeting rooms. And while new ideas are being forged there, we take care of the rest. 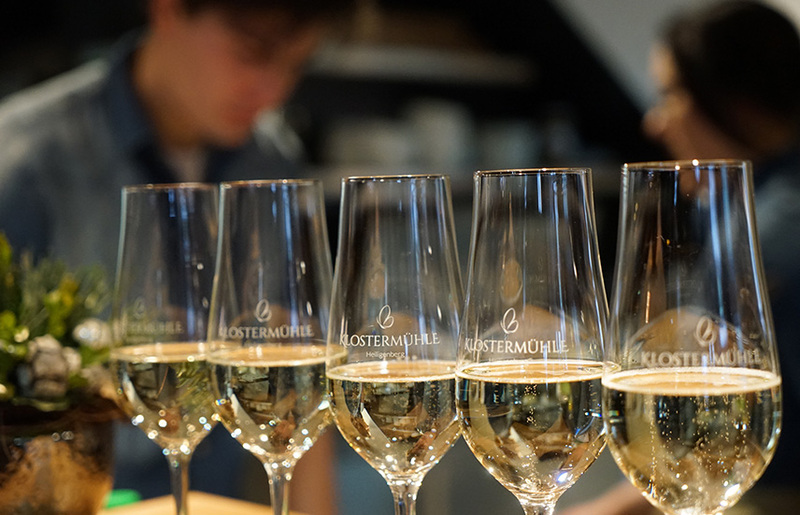 Whether in a small circle or with the entire family - the Klostermühle is the perfect place to celebrate. We’ll help you create an event that suits the occasion. 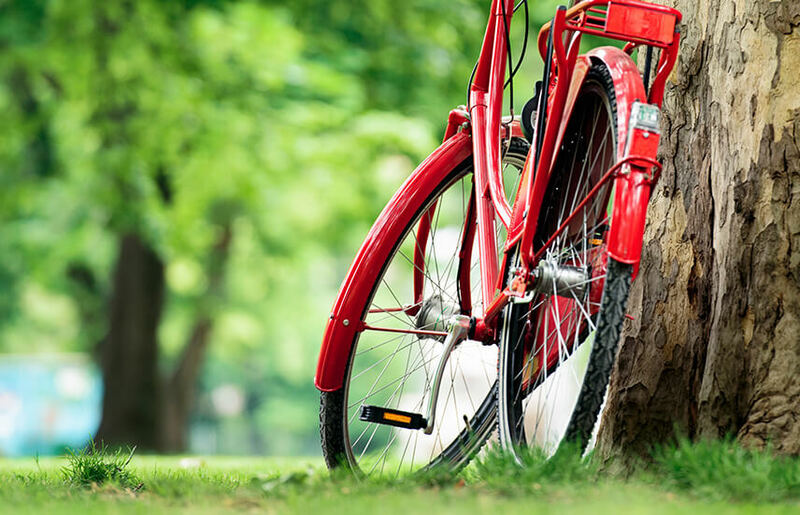 Time to sit back and relax or to get out and explore nature? Whether you’re seeking to recharge your batteries or you want to be on the move: in the area surrounding the Klostermühle Heiligenberg there are numerous possibilities for leisure activities, from day trips to spa and sauna.